Virginia native Kaylyn Aznavorian is not your typical 20-something artist. 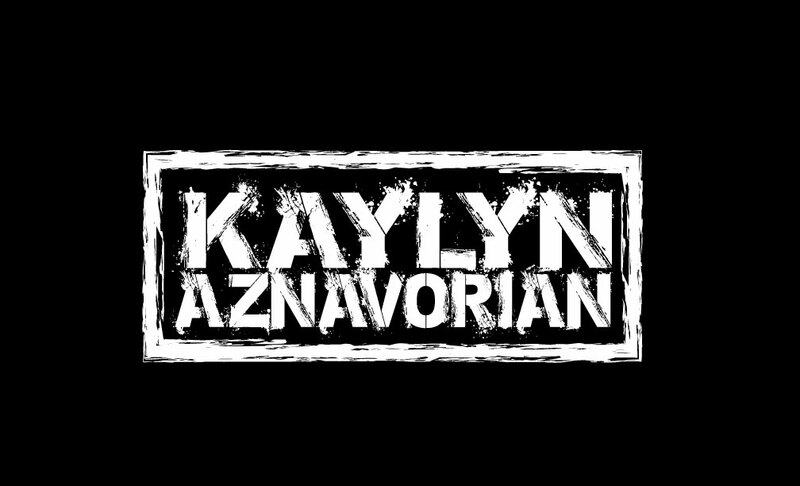 With a voice frequently compared the late Amy Winehouse, raw, unapologetic lyrics, and an ever-growing resume of impressive appearances and collaborations, Aznavorian is quickly becoming a force to be reckoned with and music fans and pros alike are taking notice. Aznavorian’s premiere single, “Set Me Free”, released October 6, 2017, and marked the beginning of “Ripping the bandage off of life and letting the truth bleed” in her musical career. The track was left pretty raw in comparison to other mainstream radio tracks for two reasons- 1. To illustrate the pain and struggle behind the lyrics, and 2. It was recorded on the anniversary of her inspiration for the song’s funeral. This song and those to come will primarily be, as best phrased by Dolly Parton, “heartsongs”, inspired by people and events in her life written to relate, educate, and inspire positive change in the lives of her listeners. Aznavorian lives by the idea of “be(ing) the change you wish to see in the world”. She has been quoted for saying that wherever she ends up in life, all she wishes to do is help other people.